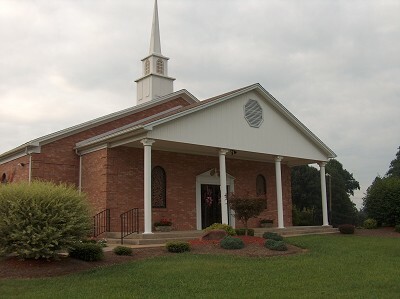 Welcome to the White Oak Grove Missionary Baptist Church wesbite. We encourage you to explore our site for service information, upcoming events, news, and much more. We hope that you will come join us during worship services. Our doors are always open and we would be honored to have you in our presence. We are the church that seeks to help those that are lost go to heaven and those that are going to heaven enjoy the trip.